Qatar Airways increased pressure on Europe’s Airbus over aircraft reliability on Wednesday, saying it had some “issues” with the A350 passenger jet, barely a year after it entered service. “We have some issues with the A350, which was expected because it’s a new programme. However, we feel that Airbus is losing steam in resolving these problems with the A350,” chief executive Akbar Al Baker told a travel conference in Dubai. When asked what issues Qatar Airways had with the A350, Al Baker declined to comment, other than to say they related to the supply chain. Deliveries of A350s are being delayed due to shortages of cabin equipment, sources told Reuters this month. The comments come after Al Baker earlier this week also voiced criticism over the latest variant of Airbus’s A320 narrowbody jet. A spokesman for Airbus said it had no comment ahead of the group’s quarterly results on Thursday. Qatar Airways is the largest customer of the A350, a mid-sized carbon-composite jetliner designed to compete with the Boeing 787 Dreamliner and the larger Boeing 777. It has ordered 80 A350s and has taken delivery of the first eight. 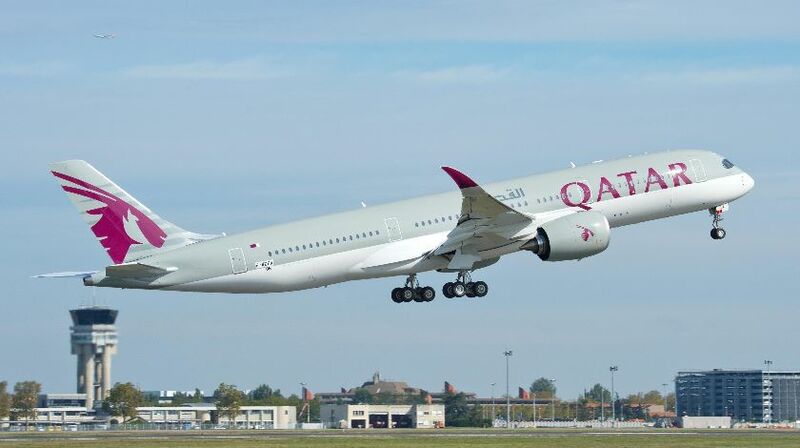 A person familiar with the matter said Qatar Airways had raised concerns over the reliability of parts and equipment supplied by UTC Aerospace Systems (UTAS) on both the A350 and the Boeing 787. Qatar Airways has, in the past, publicly criticised the reliability of the 787, but last November Al Baker said that aircraft was now performing well.